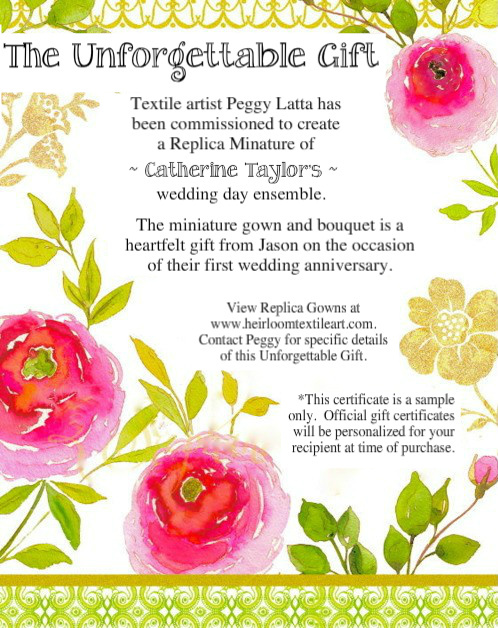 Please contact Peggy to order a customized gift certificate today! Gift certificates are not redeemable for cash and cannot be replaced if lost or stolen. Any unused balance greater than $10 will be reissued as a new certificate. Gift certificates will expire two years from date of purchase.